Christ Church Lubbock – Sharing the Gospel story of love, salvation, and redemption. Christ Church, Lubbock, is a ministry of the Anglican Church in North America. We are like an Episcopal church but conservative. As a new church plant, we are currently seeking small group leaders, singers and musicians, those that work with children and youth, an AV technician, and photographer. 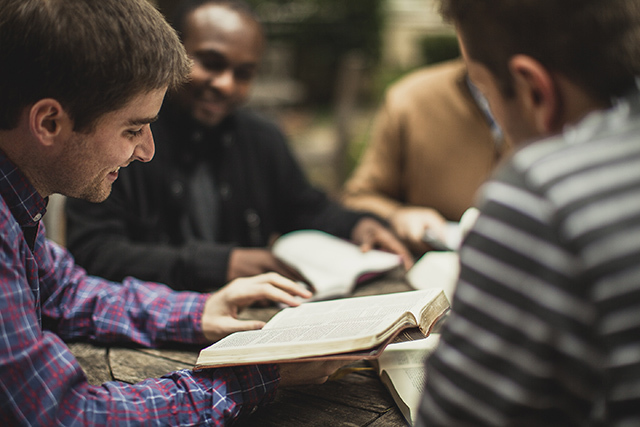 We foresee campus ministry and hiring an associate pastor in the foreseeable future. Above you will find navigation buttons, some with drop down menus, designed to answer questions about what we believe and how to become part of our fellowship. Please, contact us directly if you have any additional questions. We are here for you! Our announcements below will change from time to time so you might want to check back often. We would also invite you to visit and like us on Facebook.